Remember when I told you I had one of these and it was hard to use? 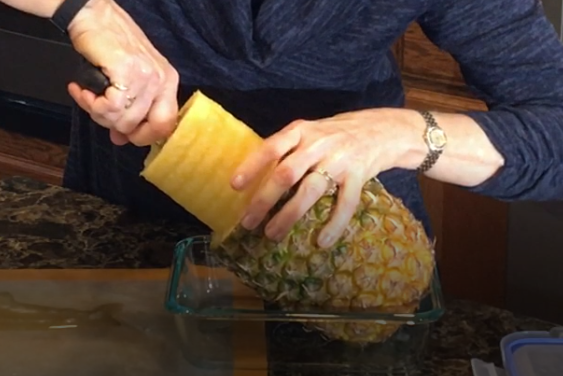 I watched your video and took your suggestions to heart: make sure you use a ripe pineapple, and that’s not too big or too small… and it worked! Tried it tonight, and the cutter worked like a charm. 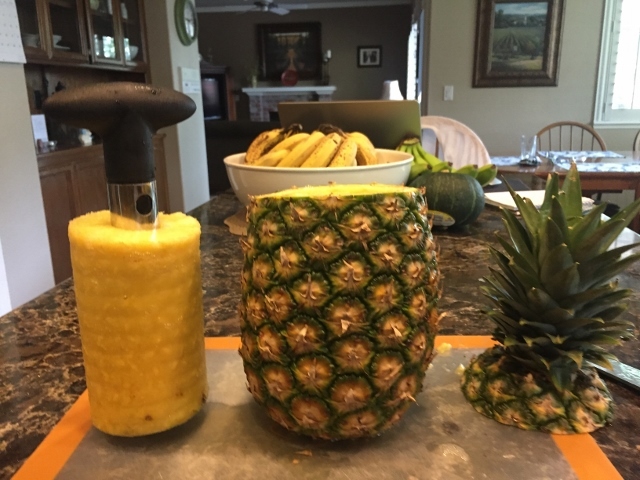 It really is easy to use, and the fresh pineapple was just delicious! 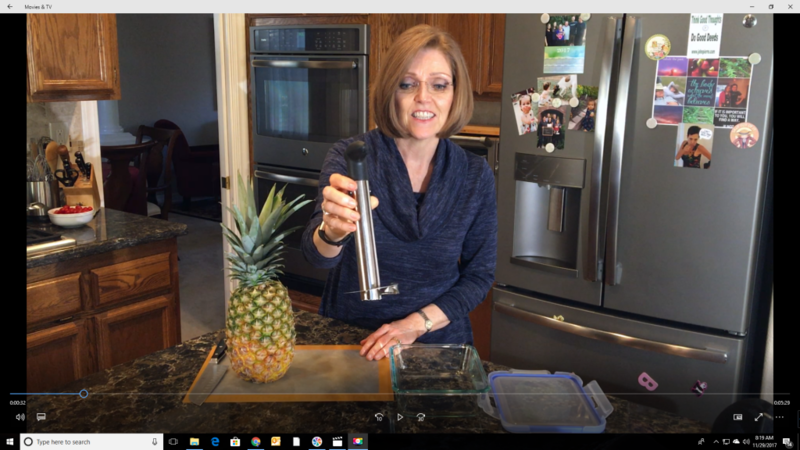 Thanks for posting this tutorial – now I can use one of the unused gadgets in my kitchen drawer! That’s great Colleen – I some how missed this comment and just now saw it! So glad you can use this gadget now! 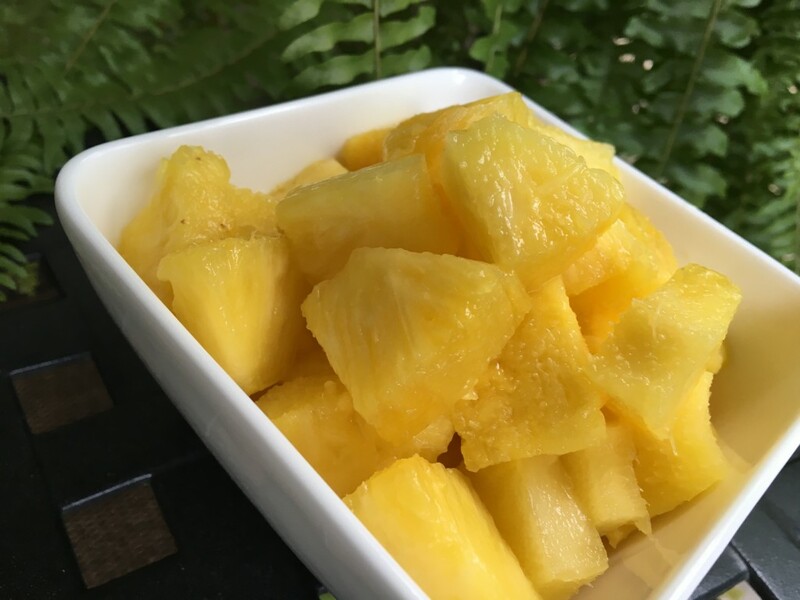 When selecting the fruit, How can you tell if the pineapple is ripe?